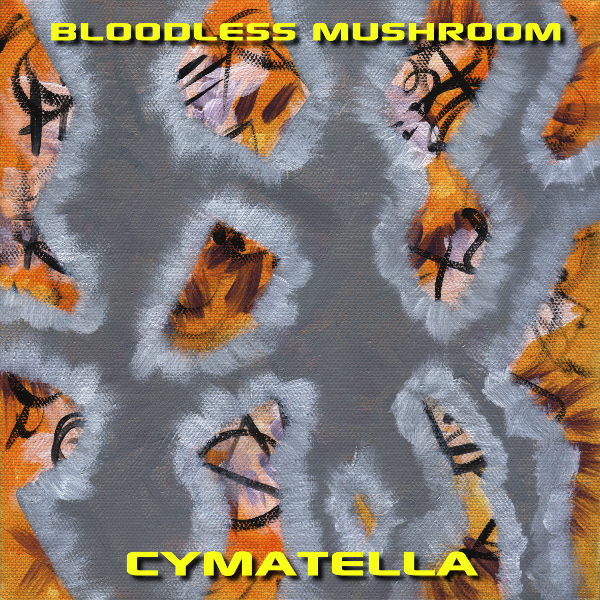 I’ve released a new album called Cymatella. It’s a mix of nearly-industrial guitar-synth-and-drums tracks and ambient/soundtrack electronic music. Nothing I’ve done musically has required more time and effort than this album. Technically I’ve spent more than 12 years working on it, with the first drum tracks being created in 2005. Turning those tracks into real songs started in 2015 after the release of Marasmius and most of the work for it was done in 2016 with the rest finishing in 2017. It’s available on all the major streaming services. For more info click here. Cover art by Suzanne Champion.